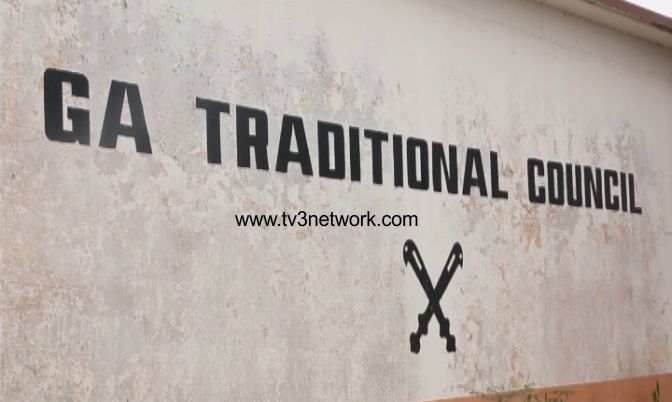 The Ga Traditional Council will celebrate Homowo despite its problems. The Greater Accra Regional Police Command has advised chiefs and people of Ga Mashie to resort to celebrating this year’s Homowo indoors. According to the Command, the simmering tension in the capital does not augur well for a celebration outdoors though it indicated the police is prepared to ward off any disturbances. 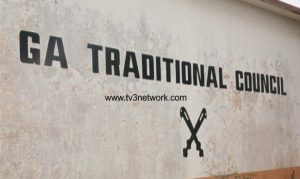 “We are fully prepared that we have to provide security as to whether there will celebration of Homowo or not,” the Regional Commander, DCOP Christian Tetteh Yohuno, said on TV3’s News 360 on Friday, August 14. This year’s Homowo is scheduled to be celebrated over the weekend but it comes after the installation of a rival Ga Mantse, a move condemned by authorities including the Minister of the Greater Accra Region.